Do you ever feel like you are one of the dogs in the movie “UP”, and every where you turn you hear the word ‘squirrel’? Does your phone, Facebook, Instagram, YouTube, LinkedIn,… whatever social media name you want to put in there seems to keep you from staying focused and on track? Well if you, you are just like EVERYONE ELSE! And just like everyone else, you can get a handle on how to destroy distractions! Today is a fun podcast! Eliminate Distractions – that’s pretty self explanatory, but you must become RUTHLESS with the biggest distractions in your life. It’s easier to alter your environment, that it is to change who you are. Highlight the Important Things – this is especially valuable when it comes to goals and vision for you life, but make the most important things you want to focus on, be bolder and brighter than anything else around. Time your focus – use a watch, stopwatch, cell phone… or you microwave for that matter, but set a specific time for a specific task and work until the ding. Writers call them sprints and they are used for one reason… THIS WORKS! Plan your work – take 20 to 30 minutes every day to plan your work, plan your play, plan some margins to be distracted. Distractions won’t seem like such an issue when you feel you have a definite plan ahead of you. Love some White Noise – I don’t mean music… at least not for me, unless it’s classical or soundtracks from a movie. 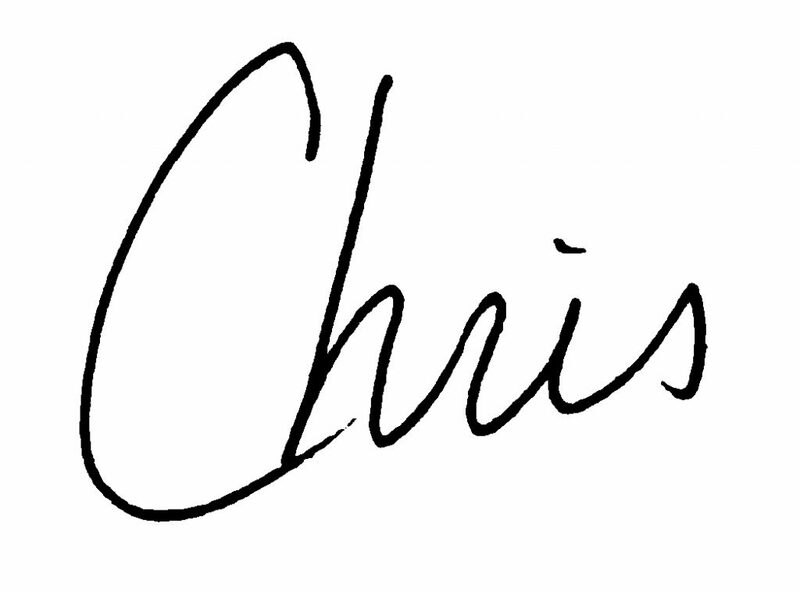 Cause if it has words in it I’ll be singing in no time, and no one wants that I’ve been told. Get an app for background noise to feel the silence. In fact many people work better in Coffee Shops for just this reason. And lastly don’t buy into the excuse, “Well I’m just ADD, or ADHD…” You may have something to work through, but don’t use an excuse because you aren’t diligent! So there you go! 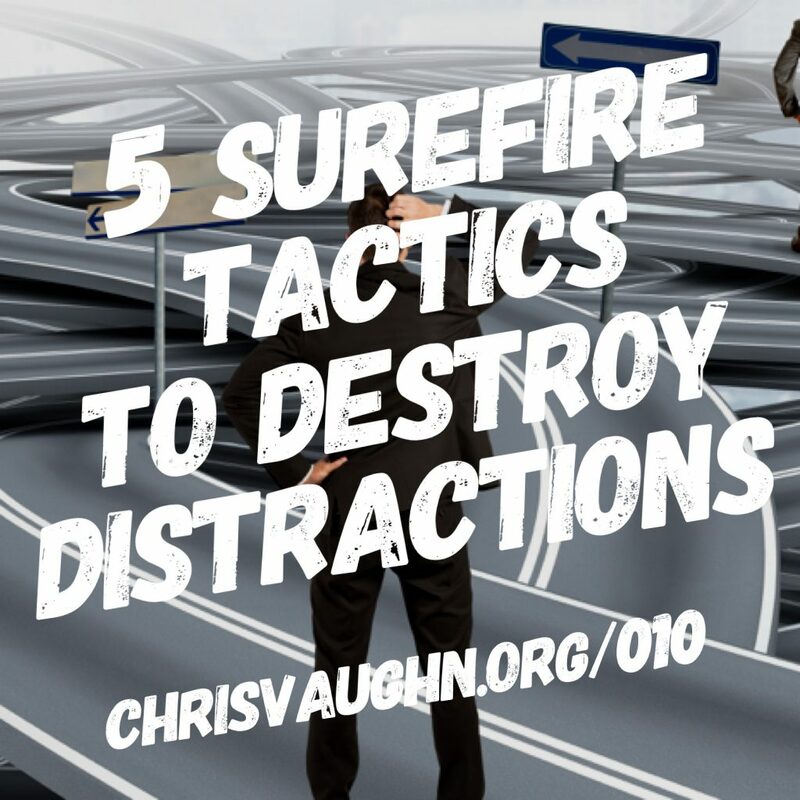 5 Surefire tactics to help you on how to destroy the distractions in your life!